We read the two handwritten letters you wrote to your friend P.V. 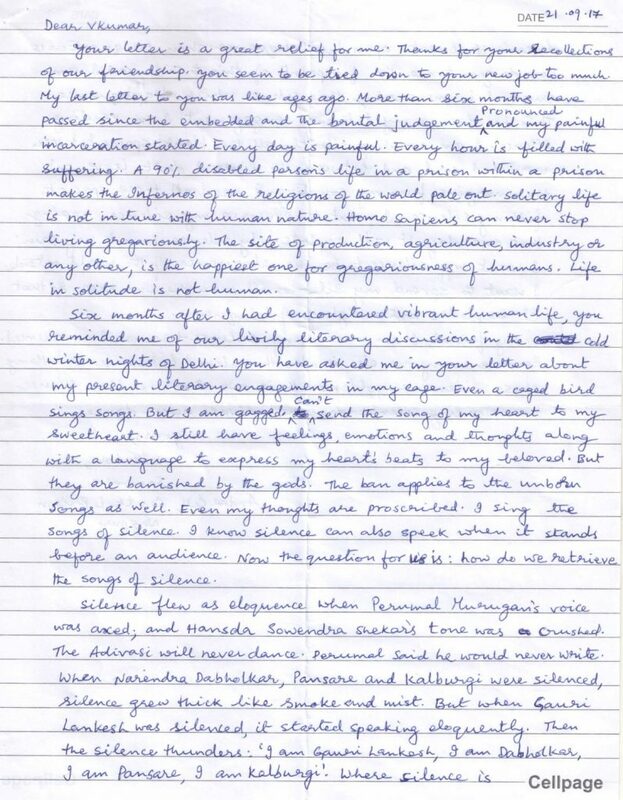 Vijay Kumar in September, on the 21st and 26th, letters he felt had to be shared with the world, even a world indifferent to the injustices done to you by the state and its justice system in their now habitual disregard of the law. In a prefatory note for those of us who forget easily and wilfully, Vijay Kumar explained the likely cause of your life sentence whose illegality, as you say, has hardly been an issue for the rest of us preoccupied with living and reading, writing and publishing books, running hashtagged campaigns, never able to keep up with the surfeit of bad news that comes to us every day, every hour, every minute. 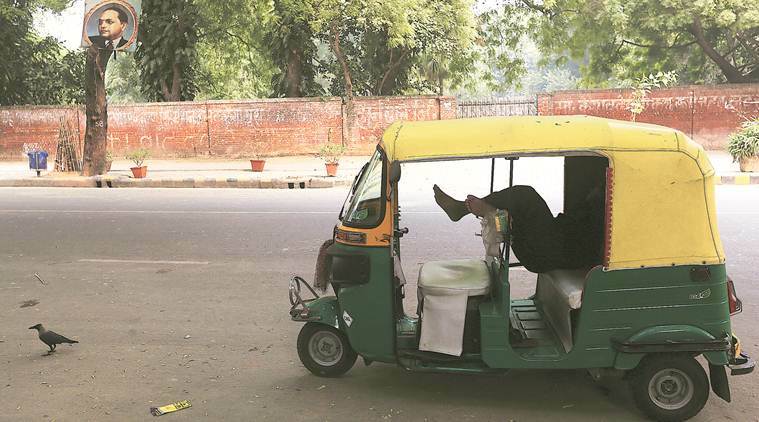 As you write: ‘Homo sapiens can never stop living gregariously. The life of production, agriculture, industry, or any other is the happiest one for [the] gregariousness of humans. Life in solitude is not human.’ Marx had written in The Grundrisse, ‘The human being is in the most literal sense a political animal not merely a gregarious animal…’ You’ve been denied gregariousness but did they think the anda cell would snuff out your politics? Yet you speak to us resoundingly and defiantly from a place of emptiness. Words have not deserted you even after the court in Gadchiroli, disregarding all evidence, found you, along with the JNU student Hem Mishra and four others, guilty of waging war against the nation-state. It is the nation-state waging war against you. Against the adivasis, against its many people who dissent, resist. You use the word silence in such amplified and damning ways—twenty-three times in the first letter. When VK, as you call Vijay Kumar, wonders what your literary engagements are like in the anda cell, the zero cell, the prison within the prison, you say you are ‘reading silence’. ‘This has been my literary engagement. I count all the blank spaces between word and word, and between the lines… My friend, I am measuring silence because I am silenced.’ Your letters break through many walls between your world and ours to demand of us: Are you even listening to your own silence? Are you figuring out if my prison letters are literary enough to be eventually canonised? Will all this have to wait till I die? Will you wait till then to commission a reader of my writings? Perhaps concerned that the first letter was too literary, too abstruse, or could be seen as the ramblings of an isolated mind, you spell things out more clearly in the second, without rancour, prosaically telling us what you expect: ‘Now it is you people in the outside world, who have to take the responsibility to prove the illegality of the judgement.’ You end with: ‘My freedom is in your hands… I mean all of you.’ If we read the silences between your words and lines, each perfectly aligned with the rules on the pages, pages that say at the bottom, without irony, ‘Cellpage’, what is implicit and implicated is this: Why did #IAmGauri not become #IAmSaibaba? When all causes are subsumed by easy hashtags in our times, why is the cause of my freedom not trending, so to speak? At Navayana, as we draft this letter we realise it is the 5th of November. We complete fourteen years today. A life sentence of freedom to write and publish, to hear and speak up, to dissent and to love. We have been lax though in writing newsletters to our readers that we had promised to ourselves we would do every month. We have not even offered excuses for going silent for months. Your words, that speak of measuring silence, may well have a measure of ours too. 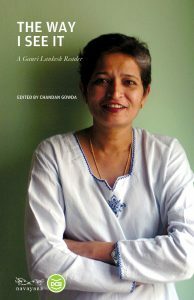 With a mixture of shame and guilt, while remaining unashamedly pragmatic when presented an opportunity, we want to tell you that we have just published (in association with DC Books, Kottayam) The Way I See It: A Gauri Lankesh Reader edited by Chandan Gowda who studied in the same university as you and Rohith Vemula. Did you know that Gauri, in one of her columns, spoke up for you—wondering how, while Salman Khan secured bail within three hours of conviction, and Jayalalithaa even managed an acquittal after being sentenced to four years of imprisonment on charges of corruption, you and many like you languish in jail for no reason? In her distinctive way, Gauri drew our attention to the lesser known story of Vittala Malekudiya, an adivasi from the Malnad region along the Western ghats. He had protested the displacement of his people by the Kudremukh National Park. 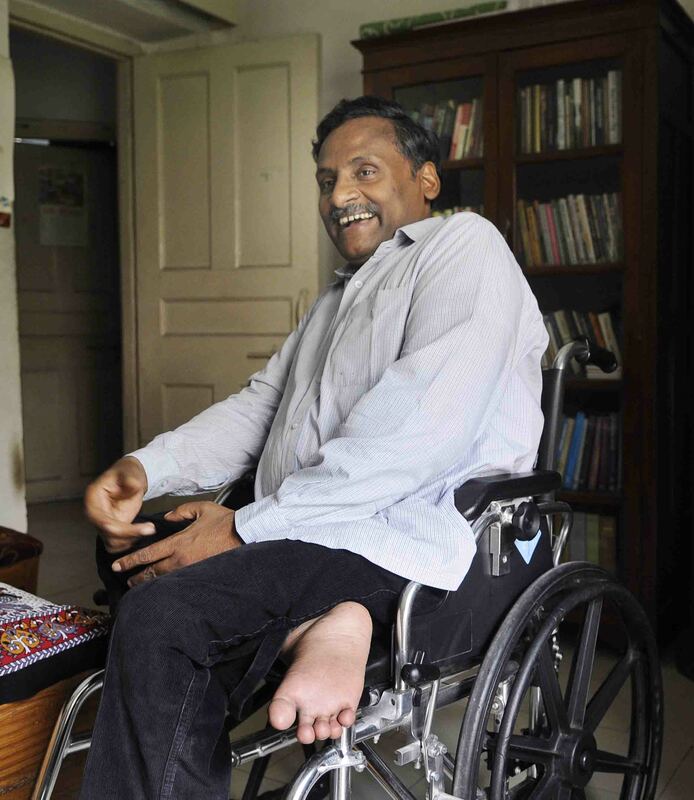 Vittala, the only youth from the Malekudiya tribe to have entered college and trained in journalism at Mangalore University, joined the forces of the Resistance, ongoing since 1987 when his people were first asked to collect a ‘compensation package’ and vacate the forests, their home for centuries. A member of the Democratic Youth Federation of India—youth wing of CPI(M)—Vittala was branded a naxal and arrested in 2012. Owing to public protests, away from the hashtags, Vittala got bail in four months, completed his degree, and appeared for the Karnataka State Public Commission exam in 2015. Then, Gauri writes: ‘Siddaramaiah’s government gave permission [in May 2015] to the police to go ahead and file a charge-sheet against Vittala and his father’ for ‘waging war against the state’ under the draconian Unlawful Activities Prevention Act. The Siddaramaiah government did not try to find the killers of Kalburgi; they let Gauri be killed. It was also a Congress government that abducted you, branded you a naxal, and put you in the anda cell. And here we are, so divided, struggling to find a shared vocabulary for the evils the Hindutva-driven state has unleashed. Poetry’s hour of failure is now. In March 2014, soon after we published the annotated edition of Dr B.R. 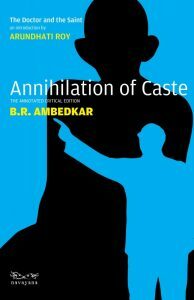 Ambedkar’s Annihilation of Caste with an introduction by Arundhati Roy, you had ordered a hundred copies of it for your students at Delhi University. You were out on bail for a while when this happened, and we read about how all the students in the batch, save for the one who told us the story, avoided your optional paper on Indian English writing. We never checked with you which of the students consented to receive that copy of AoC as a gift from you. A silent boycott from society was your welcome back. For the essay Arundhati Roy wrote on your incarceration, “Professor P.O.W.”, she was hauled up by the courts for ‘criminal contempt’. We hope this song—that says there can be no justice without love, no love without justice—reaches you somehow. Poetry’s hour of redemption is now.